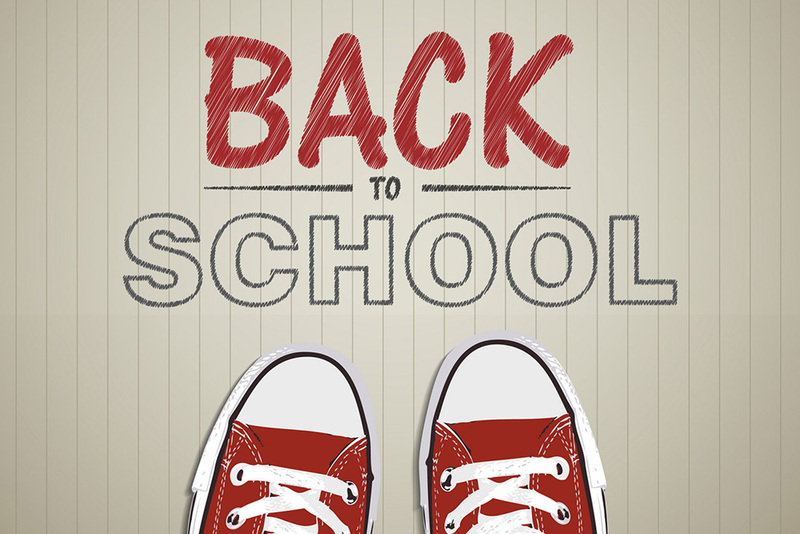 Dreading the transition of back to school as much as you're looking forward to getting your kids back into the classroom? It's exciting and exhausting to mark a new chapter. Much like coming back to work from any vacation there's a lot to be done to get things in order. My mother swears you can handle anything by starting with a list. Make a list of the things that change when school starts (bedtimes, wake times, practice schedules, responsibilities). To smooth the transition load each as a wish for your child to complete in Wishfinity Jr.